Get the Effen Vodka | Do the twisted. It’s very rare that I am completely sold on a product solely on its name before trying it. So when I discovered EFFEN Vodka, naturally I fell in love. Finally, there is a vodka brand that won’t make you sound like a belligerent fool when you shout, “Ma! 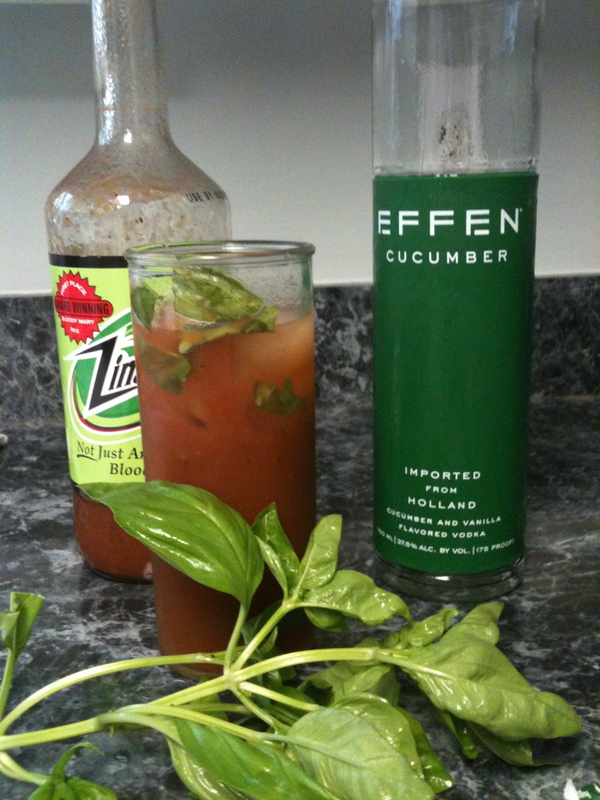 The Meatloaf and the Effen Vodka!” It’s a beautiful thing. Besides the fact that you can have fun playing with the name, it’s a very smooth and tasty vodka. There are a few flavors like plain, Black Cherry, and Dutch Raspberry, but I picked up a bottle of the Cucumber because I was in the mood for some Effen mojitos, which might I add, was quite good. However, the real winner was an Effen Bloody! Duh. I made it with Effen, Zing Zang, and crushed up some basil as well. It was delicious and refreshing! It’s about $24.99 a bottle, which isn’t as expensive as I thought it would be, unless you’re used to treating yourself to a nice bottle of Burnett’s or Gordon’s vodka. Check out their website for more information, and while you’re at it, also view Drink Smart, so you don’t follow in Lindsay Lohan’s footsteps. But I love Lindsey Lohan! She’s my idol!